Brands can't afford to ignore rising consumer annoyance at online advertising, and must proactively work towards finding a solution, according to Pete Blackshaw, Nestlé's global head of digital and social media. 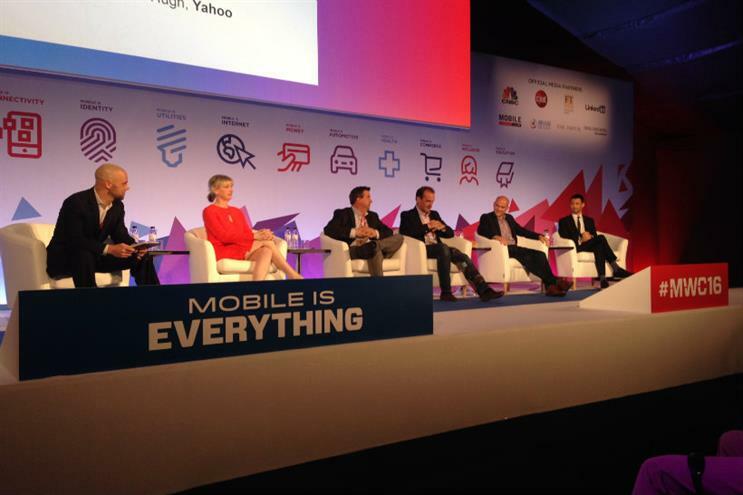 Speaking at a panel during Mobile World Congress, Blackshaw noted that the rise of ad-blocking wasn’t a new problem, and that brands have had to navigate their way around similar issues before. Blackshaw, who set up P&G’s first digital advertising team during his time at the FMCG giant, pointed out that in 2004, there had been 100m downloads of pop-up blockers. He added that marketers ought to read ad-blocker app reviews on Apple’s App Store to "stay very close" to consumer sentiment on ads, and to understand genuine annoyance around slow page loading times. He said: "Somewhere in the middle, there is a more acceptable ad model that consumers will accept. Similar to how consumers accepted a paid music model, when everyone concluded that would never happen. "We cannot ignore the fact there is real sensitivity out there. It’s not like the bad guys are out there on an island – we’ve seen the detractors, and it is we." The debate around ad-blocking has become increasingly ugly in the last week, after operator Three announced a partnership with ad-blocking start-up Shine. Together, the pair will offer Three’s 80m customers the option of blocking most ads on mobile, saving them a minimum of 20% data usage. Three’s CMO, Tom Malleschitz, defended the move to Marketing, saying it was about offering consumers a choice, and forcing the ad industry to up its game. But major advertising titans Yahoo, Google and AOL have all slammed this "blunt weapon" approach to ad-blocking by operators, arguing that it threatens the free internet. Nestlé’s Blackshaw agreed that wholesale ad-blocking was likely not the correct solution for a delicate ecosystem, where advertisers effectively fund quality content. He said: "There’s a huge amount of complexity out there. There’s the potential of developing new advertising models, and there are opportunities to think through how we communicate that value exchange. "One thing we’ve attempted, with a lot of other advertisers and retailers, is to think about consumer engagement principles, and really step up the game in terms of how we communicate what we’re doing online. It’s thinking more critically about transparency."